LEFT: A bird's eye view of Waimea Valley from Puu O Mahuka Heiau - the Ancient Hawaiian Religious Site. 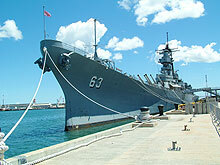 LEFT: Pearl Harbor offers a chance to see the historical Battleship Missouri and to pay tribute to our fallen heroes at Arizona Memorial. 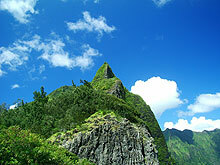 RIGHT: A typical tourist stop the Nuuanu Pali Lookout offers great views of Windward Oahu. 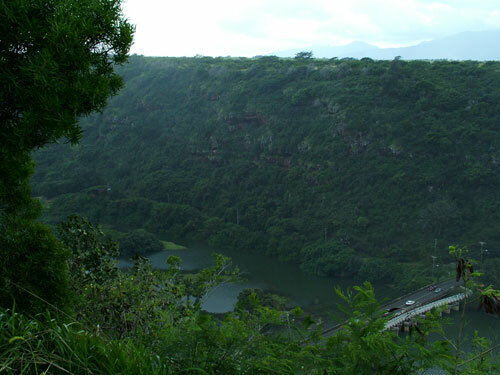 RIGHT: Hoomaluhia Botanical Park is an often overlooked spot by tourists. 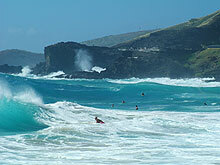 Yet, it is one of the most authentic natural experiences that the island of Oahu has to offer. LEFT: Blowhole near Sandy Beach is another popular stop on the way of circle island tour on the South Shore. 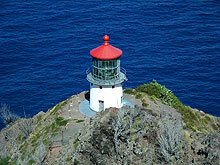 RIGHT: Lighthouse at Makapuu Point is the south most point of the island of Oahu. 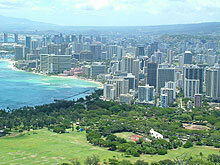 LEFT: Hike up the Diamond Head Crater Trail and take a panoramic view of Waikiki and beyond. RIGHT: Honolulu Zoo fun for all. The kids will love the petting zoo and lion exhibit. 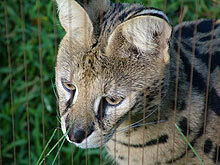 "Felix The Serval" is housed with the birds. 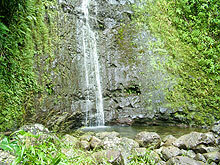 LEFT: Take a hike through Hawaiian rain forest that ends at Manoa Falls. RIGHT: How would I describe Aloha Tower? 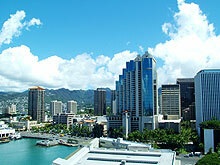 Well, how about shopping, fun, night life, fine dining and grand views of downtown Honolulu. Unique!!! 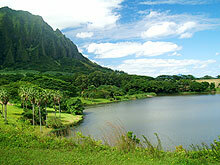 Ok. Well this site is just abut some of the different spots that I happen to like on the island of Oahu, Hawaii. I hope that tourist and locals might find these places a nice change from the normal tourist stops. After living in Hawaii for over seven years, I have come across some spots that tourist normally overlook or misses. Why? 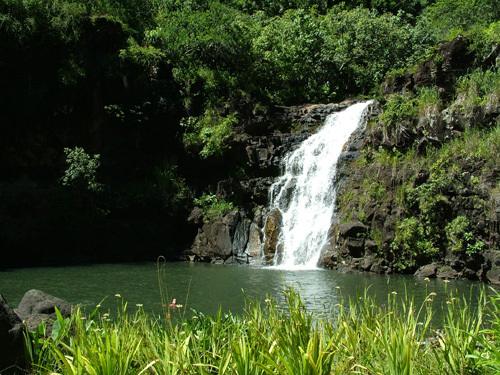 Because most of these spots are free or low cost .If you want to experience more of Hawaii's natural beauty without too much effort, then you have come to the right place. Take some time and look through the different places that are here and decide before your next trip the sights you may want to see before your next vacation to Hawaii. With that said, I will also try and cover most of the normal tourist spots, but only briefly. So that as you plan your vacation outings on the island, you will be able to plan for both the normal tourist spots and yet still take in the unexplored treasures that are Hawaii. You will find directions to most of the places listed here, as well as helpful information about each place. Please read the advisory for each place, for they are important to get the most out of your Hawaii vacation.